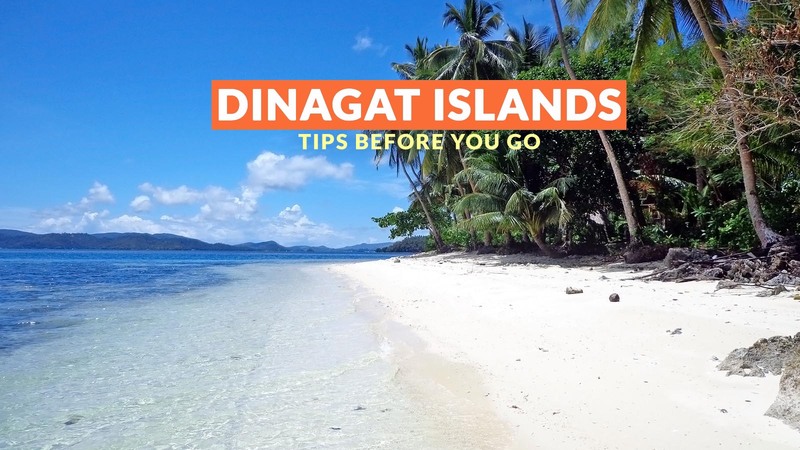 Dinagat Islands is one of the places in the Philippines that don’t get much attention. However, for those that make the journey, they’ll soon realize, why didn’t they go sooner? This province has beautiful white powder-like sand beaches, clear cool waters, and an idyllic easy-going town. 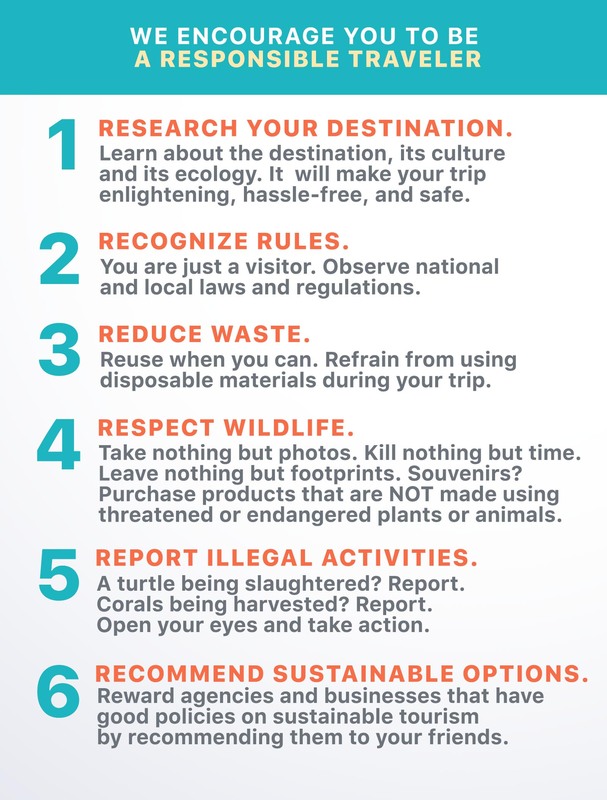 Its shores have yet to experience the commercialization and modernization of more popular destinations, making it an ideal place to visit for those who want to experience something new. There are no direct flights from Manila to Dinagat Islands; however, you can get flights from Manila to either Butuan or Surigao City. Cebu Pacific and Philippine Airlines have regular flights to and from Butuan, while the flights to Surigao City transit through Cebu. 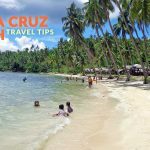 Surigao City is often the starting point for trips to Dinagat Island; if you arrive in Butuan, there are non-aircon vans to Surigao from the airport, the fare is around P200. Once in Surigao, look for boats bound for San Jose, which is the capital and the town tourists often go to during their trips to Dinagat. The fare for the boat ride is P100/way and it takes approximately an hour and a half. Entrance Fee: It depends on where you choose to go and stay. 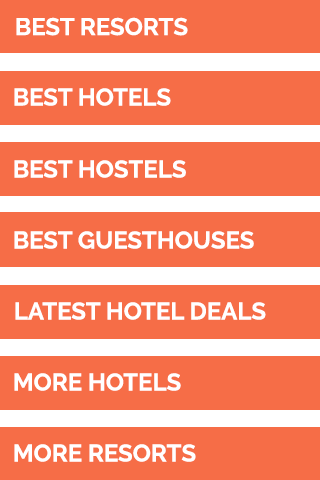 Camping Fee: It depends on the resort. Some of them allow camping, some don’t. Cottage Rental Fee: Rates vary from one place to another. In Bita-og Beach, it’s P700. 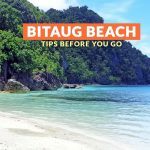 Dinagat has plenty of pristine beaches that have yet to experience massive tourism; some of the beaches will remind you of famous destinations in the country. 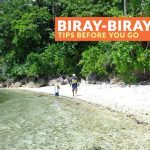 Dinagat has attractions with fine white sand and turquoise waters such as Biray-biray, Cab-ilan, and Bita-og. All three have a picturesque beachscape, with swaying coconut trees, glass-like waters perfect for swimming, powdery sand that will fit snugly between your toes, and teardrop-like rock formations reminiscent of the islands of Palawan. Sta. Cruz Beach is a good place to go beach bumming and swimming. 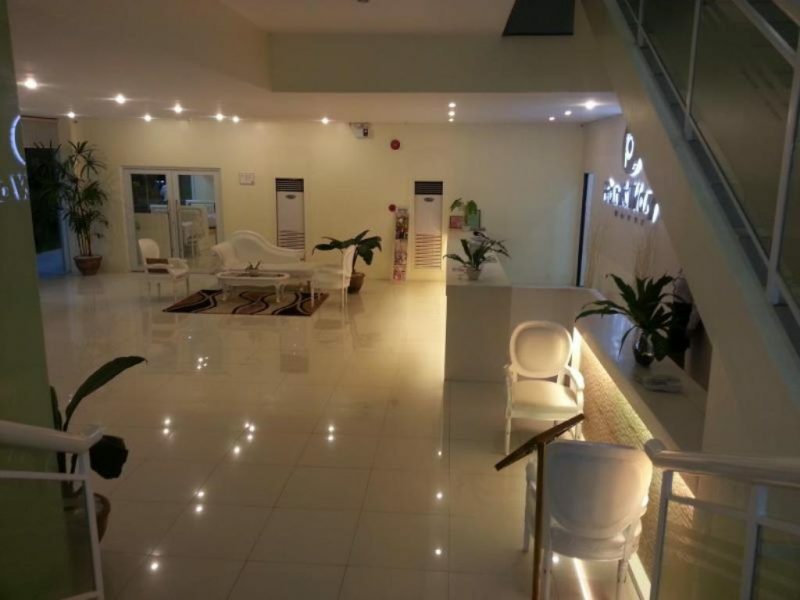 It is also a popular place for locals who want to relax and unwind. Lake Bababu is another noteworthy destination because of its serene atmosphere and cool waters. San Jose has small stores and carinderias, meaning your food options may be limited. You can stock up on the things you’d like to bring before departing Surigao City. Bring enough cash for your trip, your own snorkeling gear, and some snacks and drinks. You’ll have to look for a boatman to take you island hopping; negotiate for the price of the trip. It helps to visit the island with a group to share expenses. You can also rent a boat at the tourist center in town. Pebble Beach in Mabua, Surigao is a noteworthy addition because of its distinct ‘pebble’ shore. 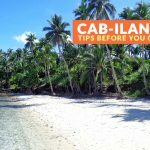 After exploring some of the attractions of Dinagat, you can visit Siargao and surf during the right season, and/or go island hopping (Daku, Guyam and Naked Islands). There are boats that depart from Surigao City to Siargao. 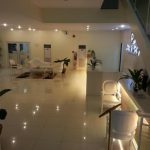 There are several resorts and other types of accommodations in the province of Dinagat Islands, but if you are extending your trip to Surigao del Norte, here are some of the recommended hotels according to Agoda users (as of July 2017).